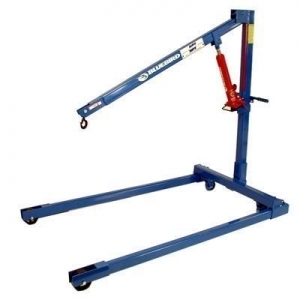 Kaydee Knockdown Lifts by Bluebird can be quickly taken apart, moved and assembled. They go wherever the job is — backyard, shop, warehouse, office tower or construction site. 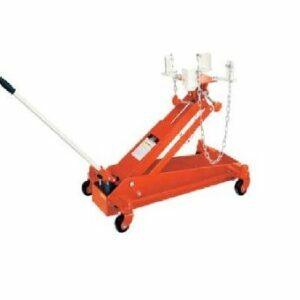 1500 lb capacity. It breaks down in 6 parts. The total weight is 249 lbs.